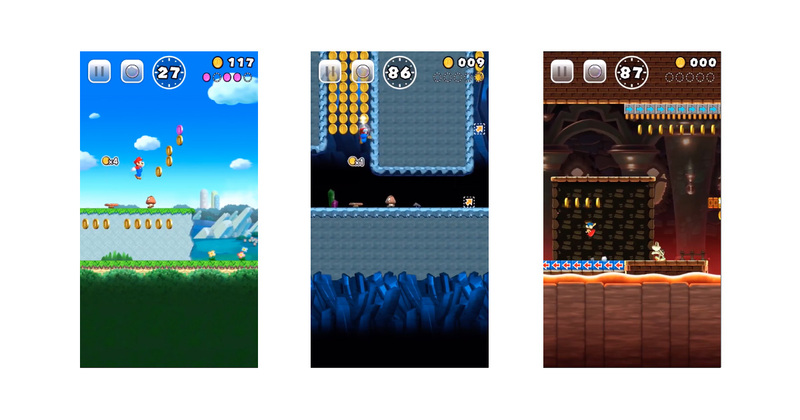 Nintendo released Super Mario Run 2 for the iPhone and iPad just in time for the weekend. The update for the Mario runner game lets you unlock more levels without paying by completing a Bowser challenge, adds new Yoshi colors for Toad Rally and makes it easier to win rally tickets, and improves overall game play. You can download Super Mario Run for free, and unlocking all of the levels costs US$9.99 as an in-app purchase.